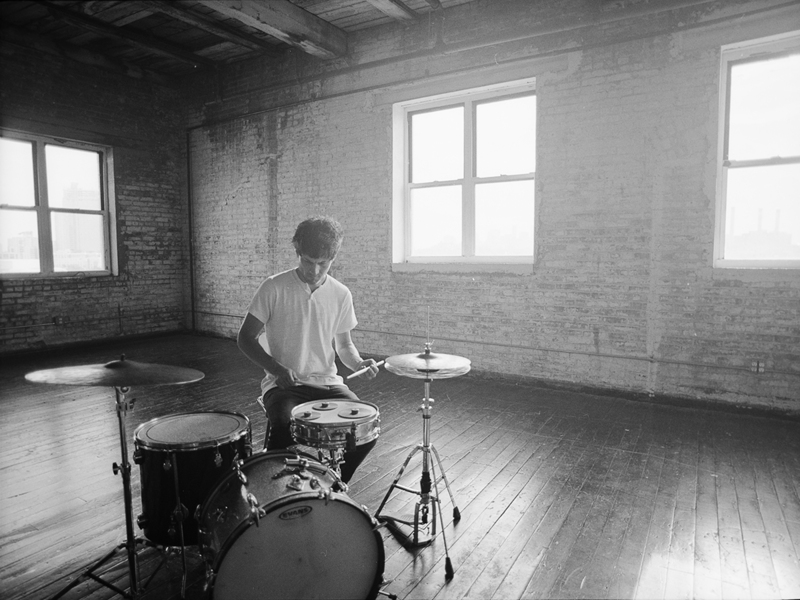 With his nimble improv playing, composer Eli Keszler can make an average drum kit sound like electronic textures. It’s not much of a surprise that sonic contortionists such as Oneohtrix Point Never and Laurel Halo regularly enlist Keszler to contribute for their own projects. After all, Keszler is the type of sound whisperer who can make a water tower chime like a piano, and that’s not even the slightest bit of an exaggeration.